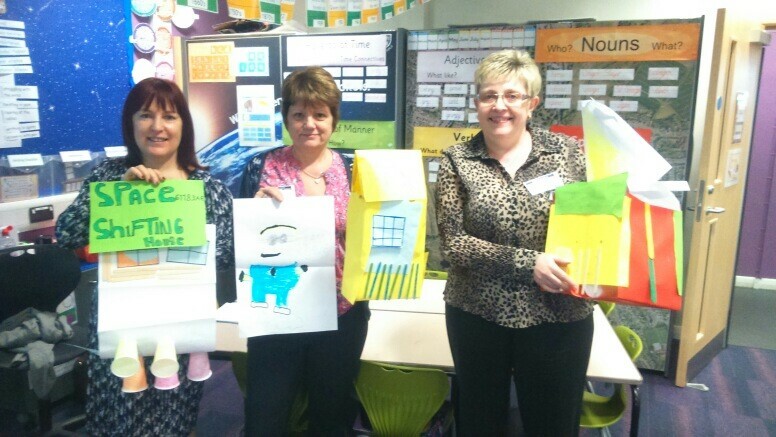 Diane Mountford, Tina Hodgson and Karen Jones from the Department of Work and Pensions recently volunteered in a local primary school. They would like to share their experience with you. 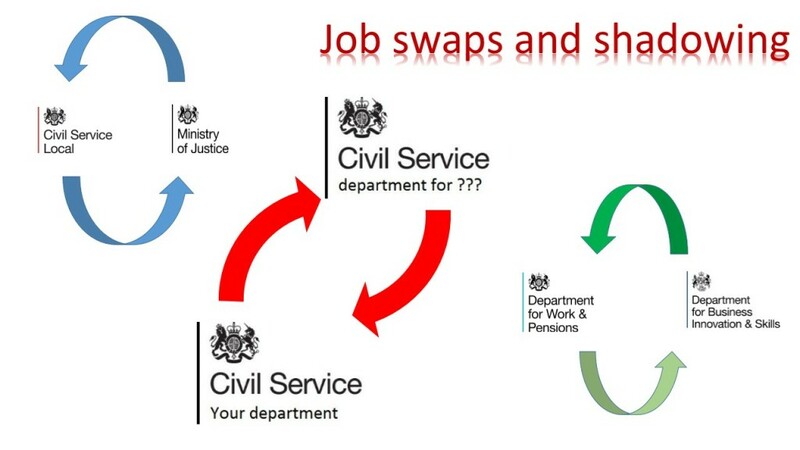 Volunteers needed to help ex armed forces personnel find a job when they return to civilian life. Take the Road Safety Challenge or talk about numbers - new opportunities to volunteer in local schools. More discovery sessions for the Midlands! 3 exciting new volunteering opportunities available in October. Find out how to get involved. 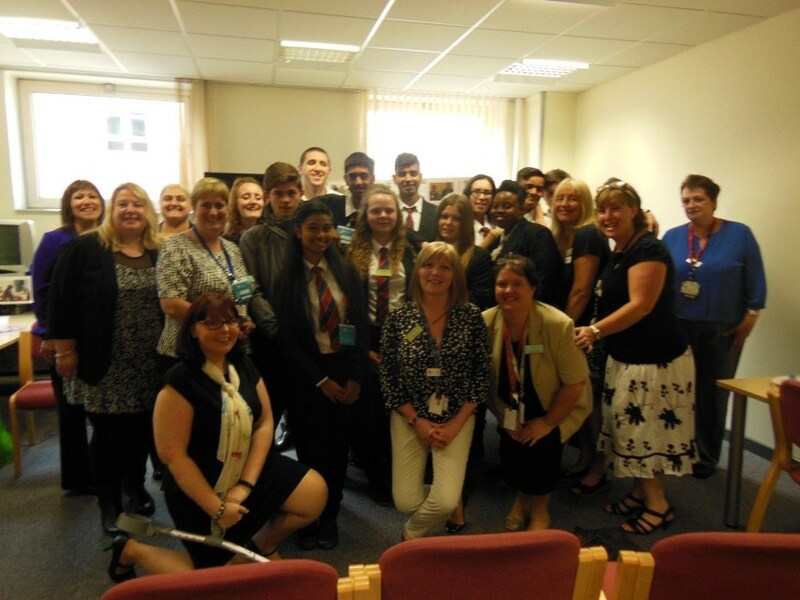 The Operational Delivery Profession team are hosting a discovery session in Coventry. 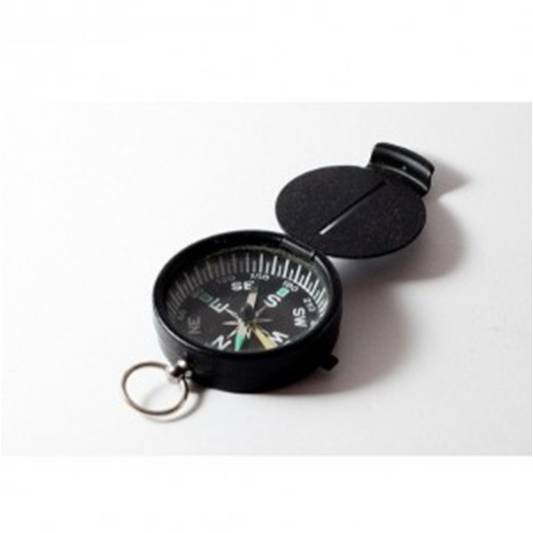 Find out more about what they have to offer! 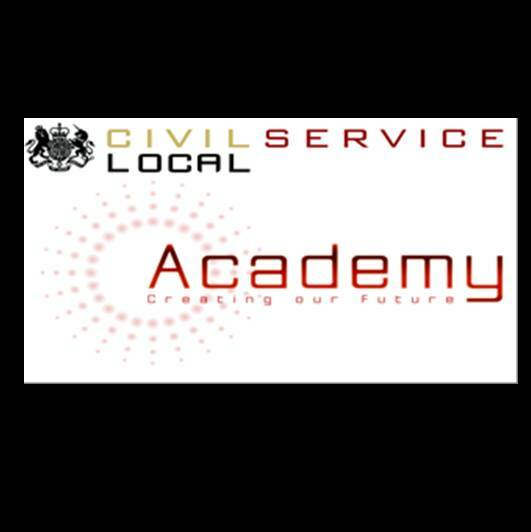 Academy helps civil servants to interconnect! Interconnect is a project from the 2014 West Midlands Academy. Find out how it became a success! A huge success for Coventry! Staff at the Department for Work & Pensions in Coventry talk about recently completing their first ‘Engaging Our Schools’ programme. 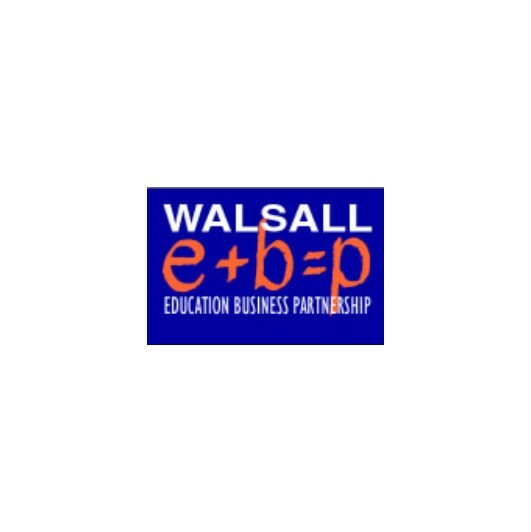 Exciting new volunteering opportunities for the new school year are announced in primary schools in Birmingham and Walsall. We are looking for a Project Manager for our 2016 West Midlands Academy which will take place next January. 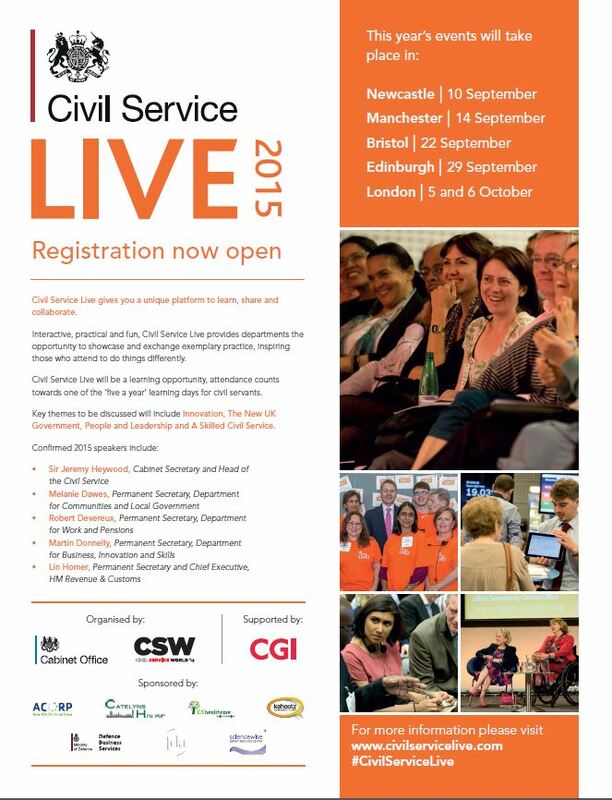 Civil Service Live 2015 will soon be with us and we need your help. We need volunteers for a variety of roles at each of the venues in Newcastle, Manchester, Bristol, Edinburgh and London. Sign up now. Volunteering opportunities in local shools for May, June and July. Why not give it a go! 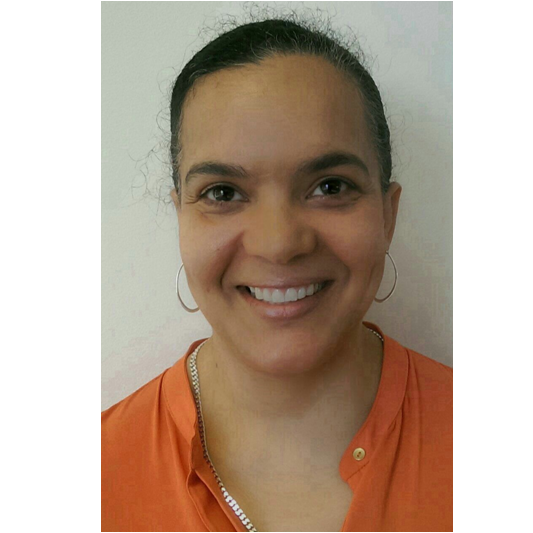 Suzan Adeniji from DWP in Bedfordshire and Hertfordshire talks about how Civil Service Local has helped her progress her career. Read here to find out how. Lab in a Lorry is touring Hereford and Worcestershire in May. Volunteers with a scientific or engineering background are needed to communicate science to a young audience. You are invited to attend one of the Leadership Roadshow events being held around the country. 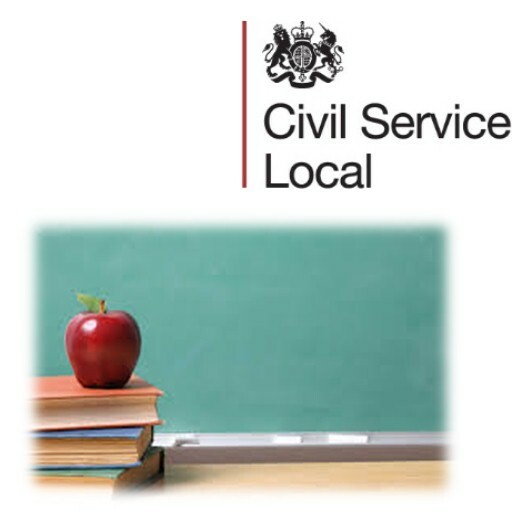 Permanent Secretaries and Senior Civil Servants will be leading the events including contributions from a Cabinet Office team. Events are due to be held in Birmingham, Cardiff, Exeter, London, Leeds, Manchester, Newcastle, Norwich, Plymouth, and St Leonards on Sea. Volunteers are needed to suppport an expansion in the capability of Credit Unions. 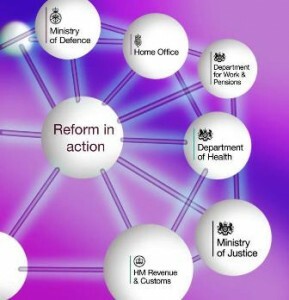 DWP is spearheading the work through a financial investment but this alone will not provide the transformation needed.